We are a non-profit association of members who work in public health, health care, and other areas dedicated to improving health and safety in all communities across Washington. Join us to make Washington a place where we all have an equal chance to be healthy. We represent public health interests in important policy discussions. Learn more about policy and advocacy. We connect the diverse community of individuals and organizations that contribute to improving the public’s health. Read our blog. We facilitate knowledge and information sharing to support you in your work to protect and promote the public’s health. Learn more about the Annual Conference. 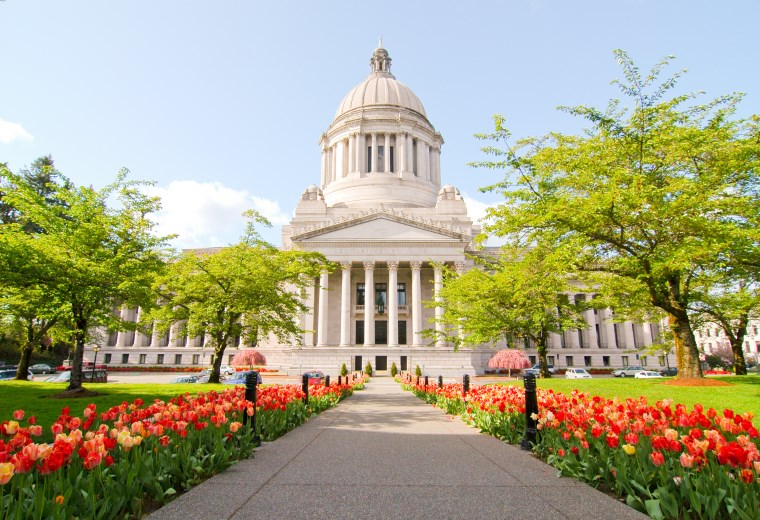 One of the most long-standing affiliates of the American Public Health Association (APHA), we have been working to protect and promote the public’s health in Washington State since 1935.